We were thinking about going to Panama this summer and possibly to Costa Rica, but that is starting to look like it will fall through. Teaching has been going so well this year that I was offered to teach some courses this coming summer 2019. As a result, that will give us less than a month to travel, so it might not be worth it. Alisa wants to take her nieces to Mexico City, so we might end up heading down there for a week or two. I am a little disappointed, but that is the way life goes sometimes. At least it will give us an opportunity to put some money in the bank before we travel again. Several days ago I was looking up things to do in Panama when it struck me, why not travel to South America in the winter? Oregon winter is really gloomy and since it looks like I might have consistent work in the summer, I could take that term off, and we travel for 10 weeks. That means that we would have two summers in 2020 and no winters. That sounds amazing. I passed the idea passed Alisa, and she seemed to really liked it. In my mind’s eye, I see us starting in Uruguay then through Argentina, Chile, Peru, and then all the way up to Bogota, Colombia. Depending on how much time we have once we get there, we can head to Panama or Costa Rica before returning to Oregon. It sounds like a lot to cover in one trip, but 10 weeks is a long time. Why not? Up to this point in our travels we have not had a lot of trouble getting into most countries, however, Bolivia really taught me that we need to be better prepared going forward. Today is Friday, March 15, 2019, and our planning starts now. Here is the plan going forward. Before we begin putting together our trip, I need to do a lot of research. 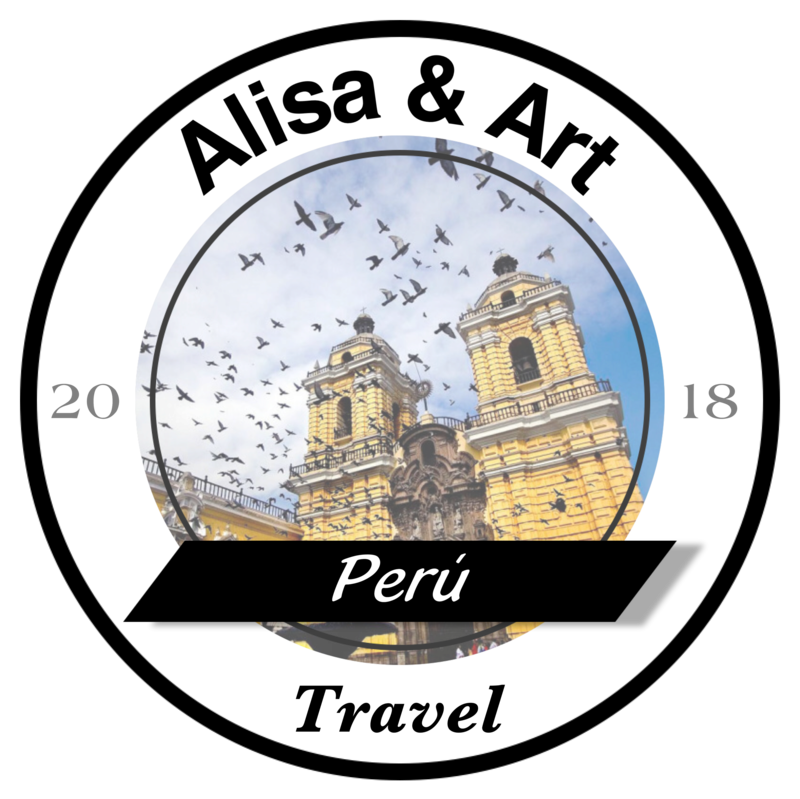 This past summer we went to Peru and one of the things that I really regret is not documenting all the planning that went into researching visas, hiring guides, etc. I think that this will be a great opportunity to do that research and save it to look back on in the future and possible share with my students who are interested in traveling as well.